A csv file is a simple text file containing text data, separated with a white space or a comma. we just need to write values seperated by comma to the file line by line. 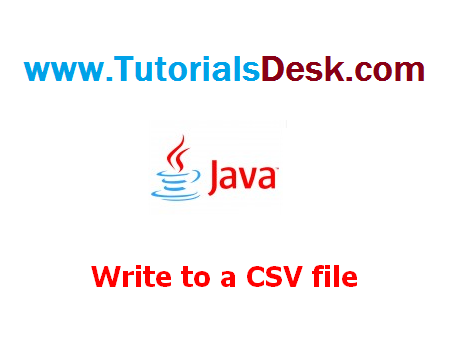 Below is the java code to write values to csv file.